Why do liberals always target Islam by saying that women do not enjoy the same status in Islam as men? Why do people target Islam by saying that it does not provide equal rights to women? Is this true? Are women not equal to men in Islam? 1-Jannah lies beneath feet of mothers, not fathers: One of the most significant roles a woman has is of being a mother. A woman as a mother enjoys great status in Islam. Allah asked children to remain polite with their parents (both mother and father, not only the father!). The status of a woman got further elevated as a mother when Prophet PBUH declared that the Jannah lies under the feet of a mother. This means that we cannot enter Jannah unless we are good with our mothers. She is the door to our heavens. Yes, a woman is not equal to man. Jannah does not lie beneath feet of a father! So yes, here is the proof number one depicting that men and women in Islam are not equal. Another saying of Prophet PBUH further assures that the status of a mother is 3 times higher than that of a father. 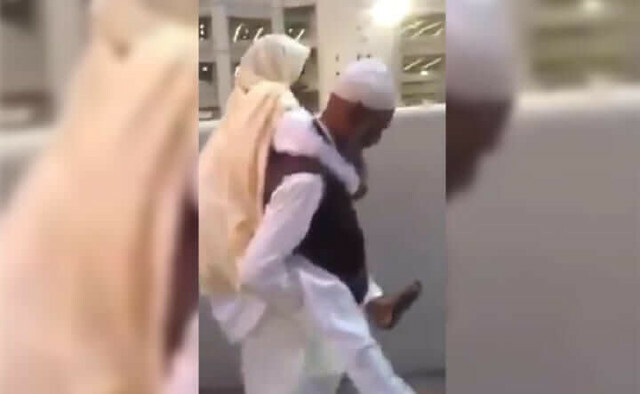 2-The Iman of a husband is determined by the kindness he shows to Wife: Allah has asked believing husbands in Quran (4:19) to be kind with their wives. The believing men shall not have any women under them with force. This clearly means that one of the signs of a believing man is that he is good with his wife. The iman of a man is to be determined by the kindness he shows towards his wife. Relating the behavior of husband towards with his wife with religion clearly shows that the status of a woman in Islam is really high. 3-Raising daughters will lead one to Jannah: A man who is blessed with two daughters and he is able to raise them with kindness will be granted Jannah. Doesn’t this make the status of a woman higher? Even if you raise four sons with kindness, Allah has not promised Jannah. This means that men and women are surely not equal in Islam. Daughters were considered a shame while sons were considered to be the pride of a family in the pre-Islamic era. The Jahiliyyah Cemetry is still present in Makkah where people used to bury their daughters alive. 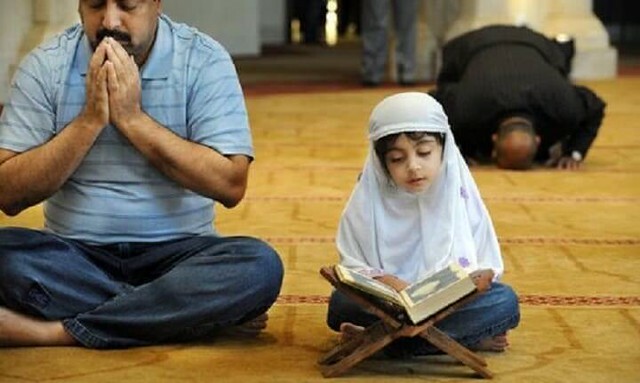 Islam not only educated people that daughters are a blessing but also elevated the status of them. The families who felt shame in raising a daughter and would bury them alive would now raise them in kindness and felt honored. The Status of Women in Islam: Islam has beautifully elevated the status of women in all three aspects: wife, daughter, and mother. Jannah lies beneath a mother’s feet, a believing man is one who is kind to his wife, a father who raises two daughters with kindness will enter Jannah. Surely men and women are not equal in Islam!